Trout respond better to a caddis fly being skated across the surface. 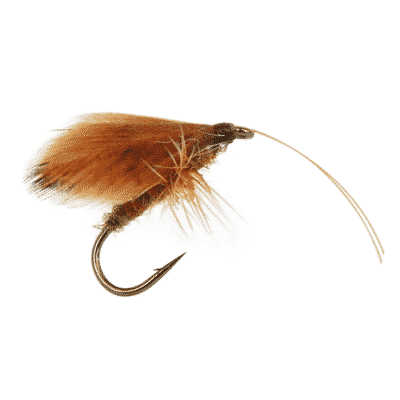 This highly buoyant foam caddis, with a heavy section of Whiting hackle, makes skating easy. 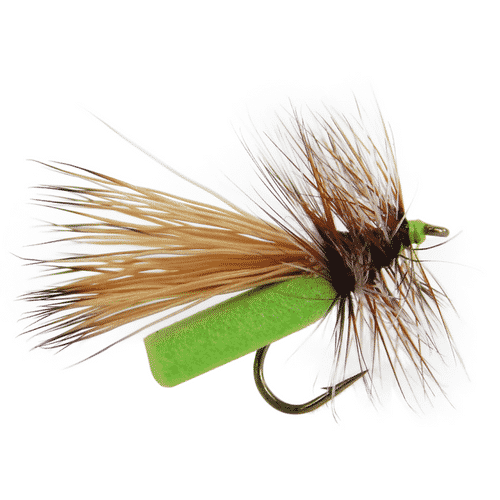 The Neversink Caddis is also a great indicator fly for a dropper rig. Look for all Neversink Caddis patterns and keep a good supply of them on hand.